A curly font imitating brush calligraphy with really big upper case characters. The big underline swash is mapped as tilde character (~). 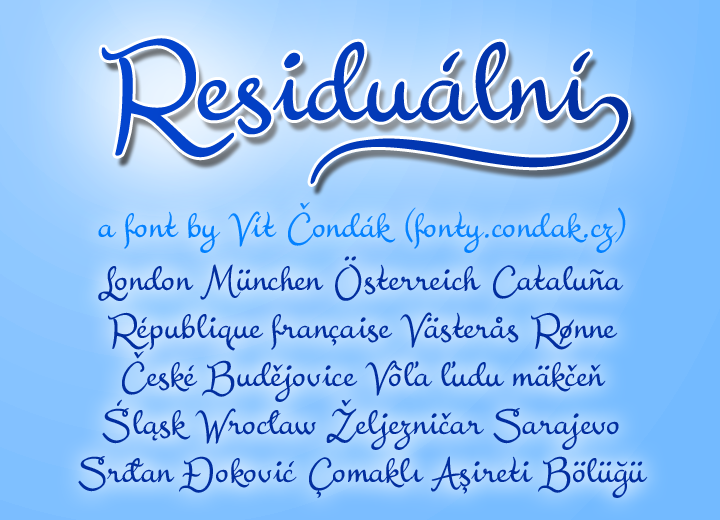 This version of the font is free for personal use but it does not include numbers 5 to 9.